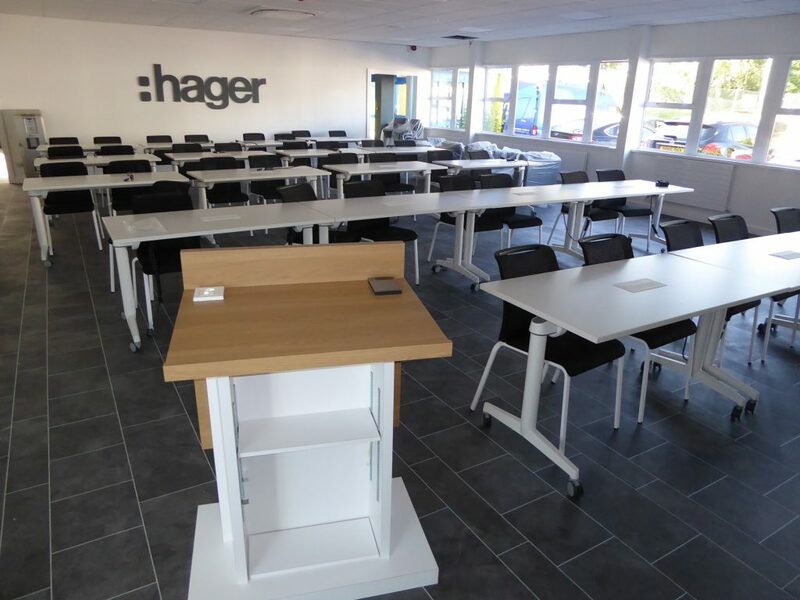 Hager Limited in Telford were revamping their combined presentation and training facility. Within the main room, they wanted to install a 65″ LED screen at the front of the room and have two x 65″ side repeater screens. 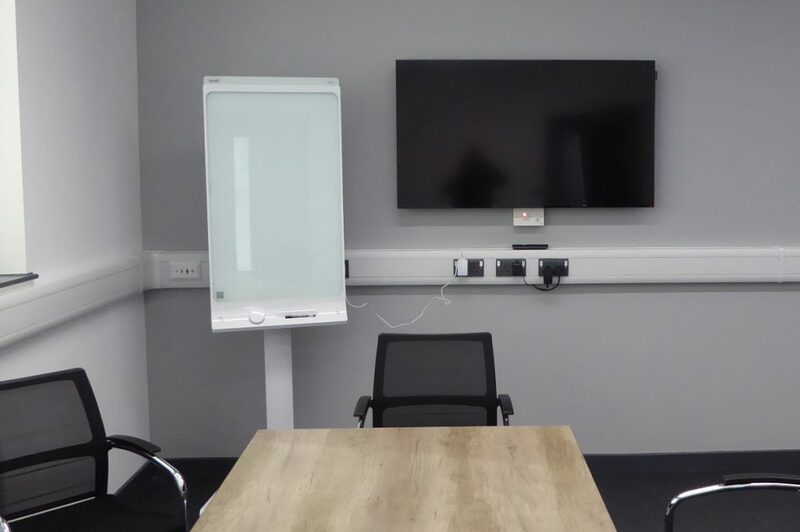 We advised that this could be impractical for the room space and following our advice, they installed a single 86″ Avocor Interactive Touch Screen within a recess feature wall at the front of the room. 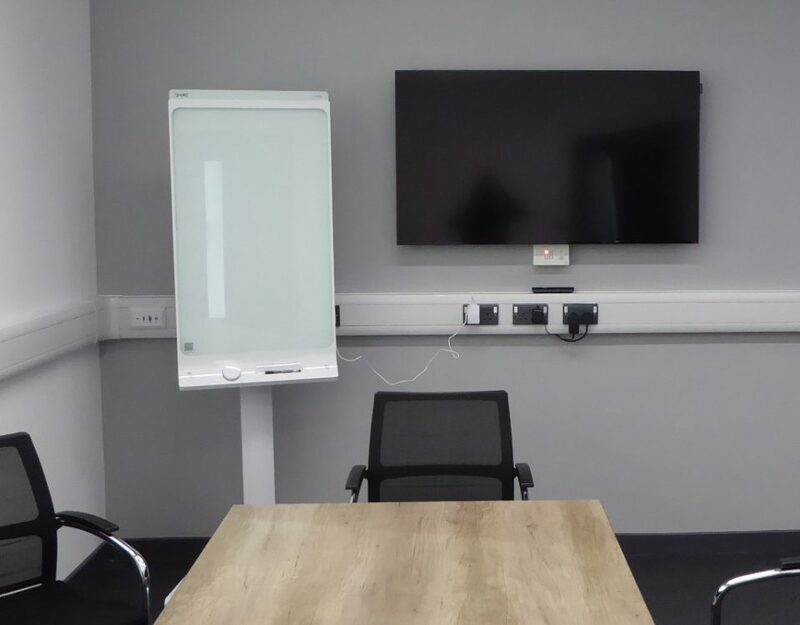 This not only provided a larger presentation screen that could be seen by all, but an interactive touch facility that could be utilised by the trainers when set up for teaching and practical training sessions. 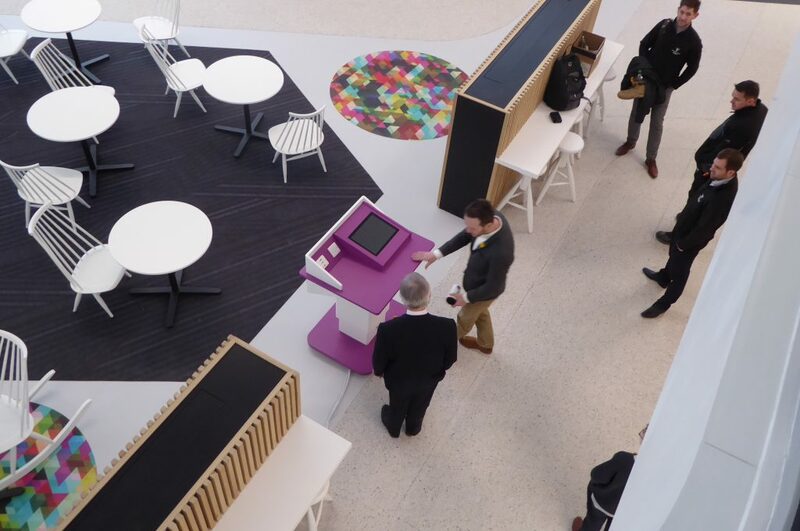 The screen was connected to a NUC to access their in-house files, a Barco ClickShare CSE-200 for wireless connectivity for guest presenters and a back-up HDMI wall plate all controlled from an Extron Button panel in the lectern. 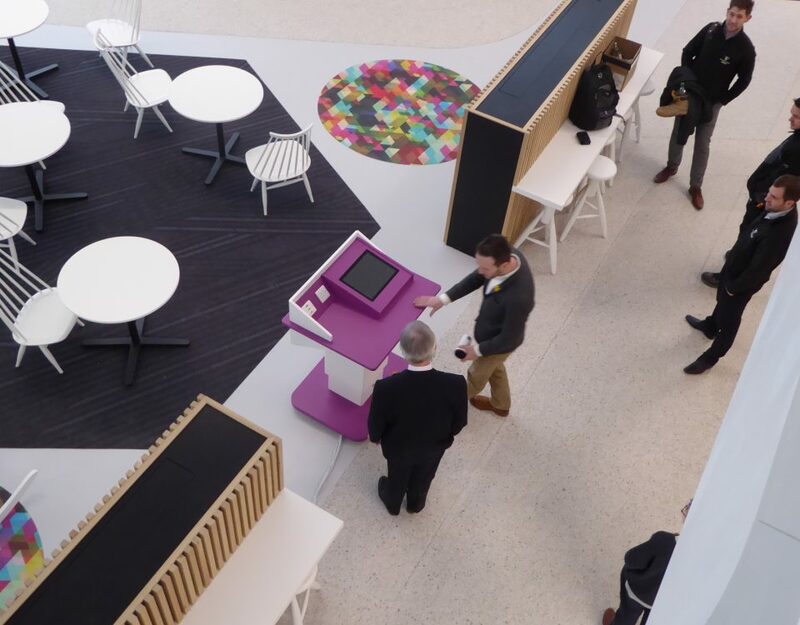 Presentation audio was enhanced with a soundbar above the screen and the presenter via a wireless microphone and amplifier system to ceiling speakers. Installation and programming was over two days and totalled approx. 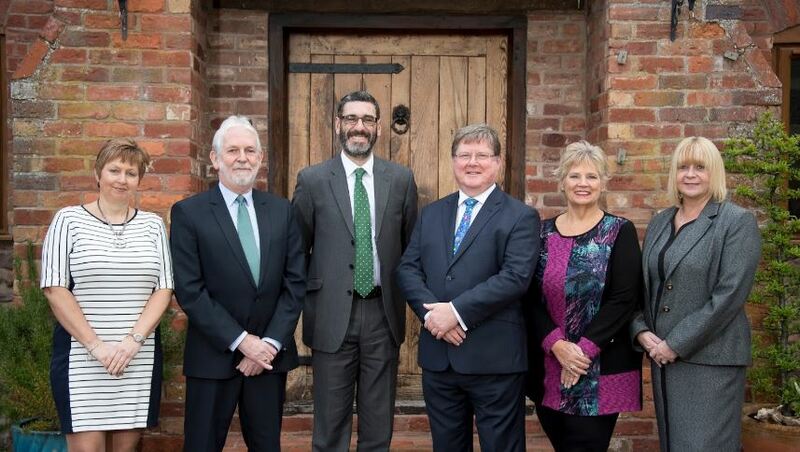 £ 10,771 net.